Can you imagine sending your dog over an obstacle course consisting of items such as: jumps, hoops, A-frames, see-saws, tables or a tunnel? Then, can you imagine running the course along side your dog, working as a team, directing him to his next place against a time clock? If you are looking for an activity that is both different and exciting, then agility may be for you. 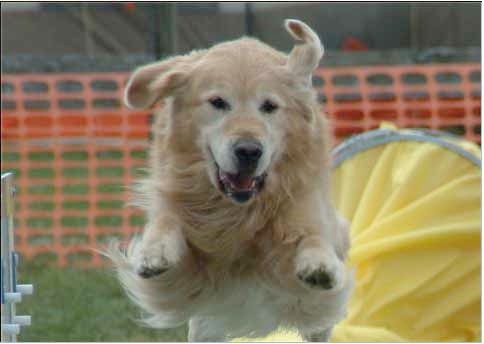 The LIGRC hosts AKC sanctioned agility trials in April and September. These 2-day events are great fun for all breeds of dogs and their human handlers. The heated / air conditioned site is at Doggie U K-9 Academy in Bay Shore, NY. The trials require a lot of work, starting with organizing each event and rely on everyone&apos;s help to run smoothly. This page has been viewed 169 times since Sun Jan 20 19:35:01 2019.